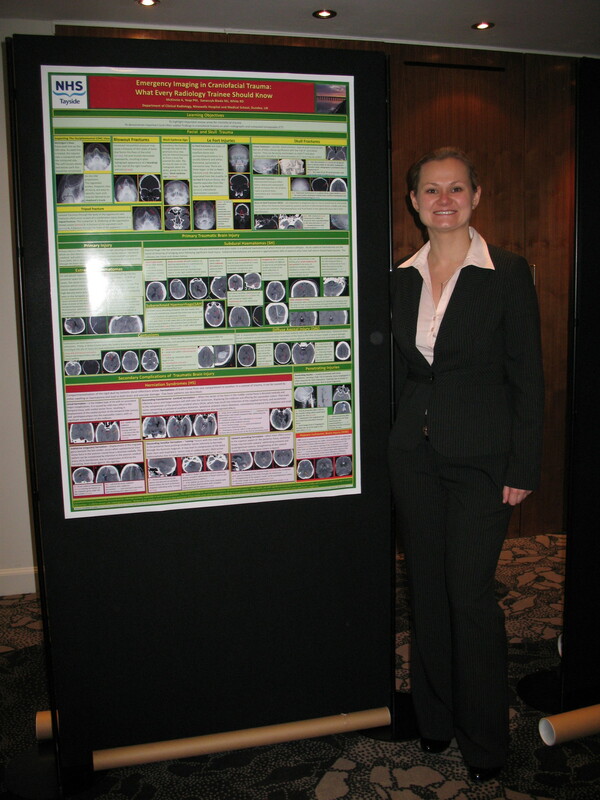 The 19th annual meeting of the Society of Radiologists in Training (SRT) was held in the Apex International Hotel in Edinburgh on May 10th and 11th, 2012 – the first AGM to be held outside England. It was attended by trainees from across the UK, including current radiology registrars and those seeking to pursue a career in radiology. Eminent speakers from the length and breadth of the country lectured on a range of contemporaneous scientific, educational and training topics. 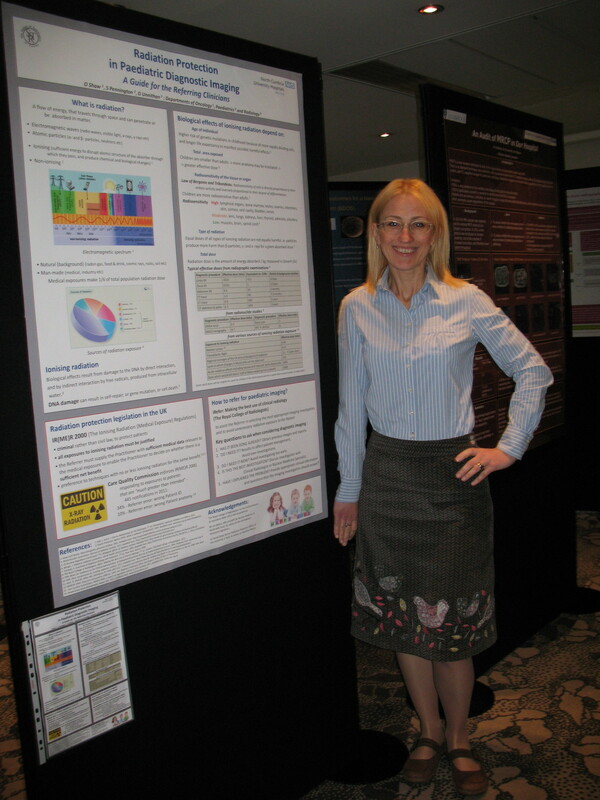 Following on from Professor Andy Adam’s talk at our 2010 meeting, we were delighted to welcome the current president of the Royal College of Radiologists, Dr Jane Barrett, who kept delegates updated on college matters with her talk “Your College and You!”. Dr Iain Robertson, president of the British Society of Interventional Radiology, entertained attendees with his lecture entitled “Interventional Radiology – future clinicians rather than technicians.” Dr John Curtis talked about the FRCR 2b examination, and delegates were very grateful for his impromptu film viewing sessions. Other topics included damage control radiology in Afghanistan, acute abdominal CT, paediatric intervention, radiology research and medical and non-medical writing and publishing. Hands-on interventional radiology sessions were run on the Friday morning, supervised by representatives from Boston Scientific and Medtronic (both of which kindly donated kit for this purpose) and Dr Sam Chakraverty, following his lecture on trauma radiology. The annual society dinner was held in the Apex International Hotel on the Thursday evening and was attended by delegate, speakers and sponsors. Thanks go to local trainee Grant Mair for taking delegates on an after-dinner tour of the sights and sounds of Edinburgh in his unofficial capacity as SRT social representative.